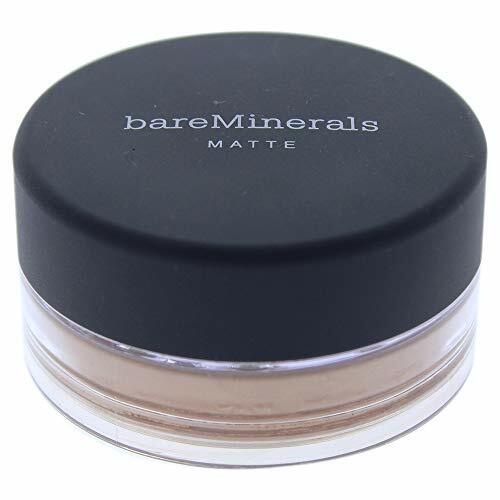 This foundation is full of clean mineral pigments and non-chemical mineral sunscreen. It perfects your complexion with lightweight, buildable coverage that's naturally luminous. Provide mineral sun protection.